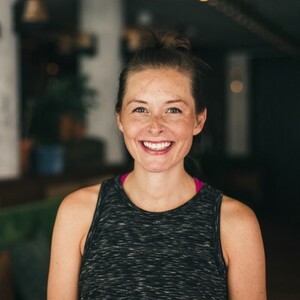 Hailing from NYC, Vanessa is no stranger to dynamic yoga classes, but it was in her Brooklyn apartment is where she discovered her passion for yoga and meditation. Having recently completed her Teacher Training at KarmaKarma, Vanessa is familiar with adding that extra bit of SPARKLE to each and every one of her classes! A few things are different though, as a former Bootcamp instructor, Vanessa enjoys mixing fitness and strength with yoga. Her classes are high energy, sweaty and (hopefully) fun. You are guaranteed to leave with sore muscles and maybe even a smile on your face.